We at 1Apps.com are focused on customer satisfaction. It is our desire to ensure that you are completely satisfied with our services. 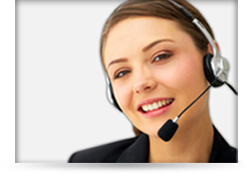 We are dedicated to providing timely and accurate answers to your inquiries. Submit a Technical Support Ticket. Report a site in violation of our terms and service.